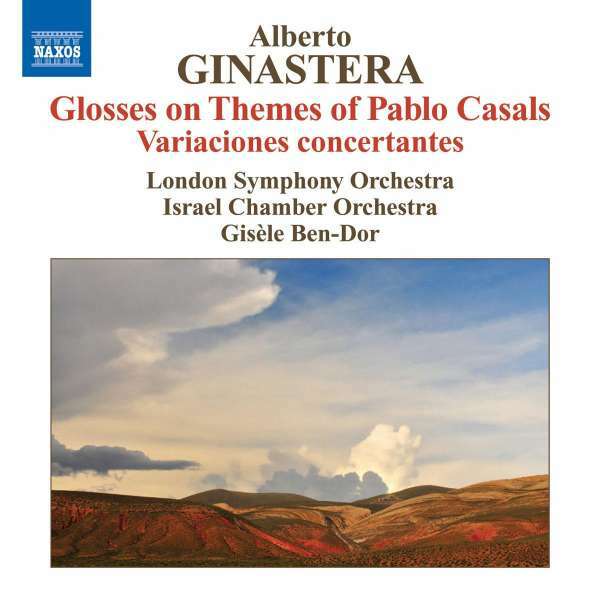 Der Artikel Alberto Ginastera (1916-1983): Variaciones concertantes op.23 wurde in den Warenkorb gelegt. 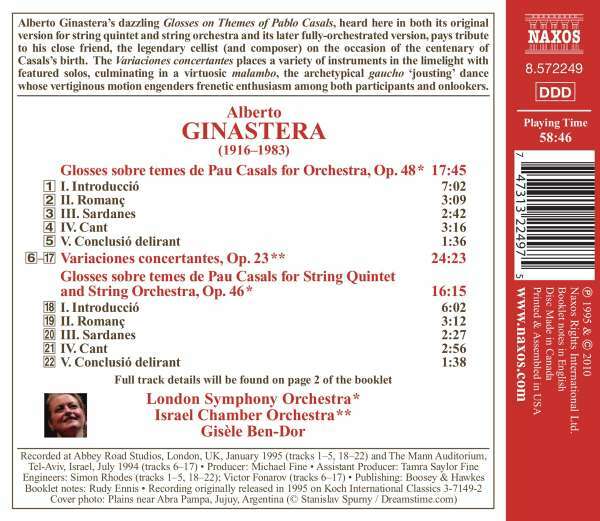 Alberto Ginastera's dazzling Glosses on Themes of Pablo Casals, heard here in both its original version for string quintet and string orchestra and its later fully-orchestrated version, pays tribute to his close friend, the legendary cellist (and composer) on the occasion of the centenary of Casals's birth. 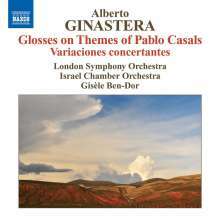 The Variaciones concertantes places a variety of instruments in the limelight with featured solos, culminating in a virtuosic malambo, the archetypical gaucho 'jousting' dance whose vertiginous motion engenders frenetic enthusiasm among both participants and onlookers. H. Arnold in stereoplay 9 / 96: "Angereichert durch stilisierte folkloristische Elemente, zeichnen sich Alberto Ginasteras Kompositionen durch technisches Raffinement und sorgsame Gestaltung aus. Unter der souveränen Stabführung von Gisele Ben-Dor liefern beide Orchester blitzsaubere Interpretationen ab."